According To Multiple Sources, as of 12:10 AM EST, The two Americans released seemingly out of nowhere by North Korea have returned to US soil. ABC News and CNN have reported the news via Twitter. Perhaps the most surprising piece of this whole story was the involvement of Director of National Intelligence James Clapper. Kenneth Bae and Matthew Todd Miller, who had been doing hard labour for months in the reclusive country, were being accompanied home by Clapper, his office said. Their release comes less than three weeks after another American was freed by Pyongyang. Bae, a missionary from Washington state, was arrested in North Korea in November 2012 and sentenced to 15 years hard labour for crimes against the state. Miller, who reportedly was tried on an espionage charge, had been in custody since April this year and was serving a six-year hard labour sentence. The United States had frequently called for the men to be freed for humanitarian reasons, especially since Bae was said to have health problems. 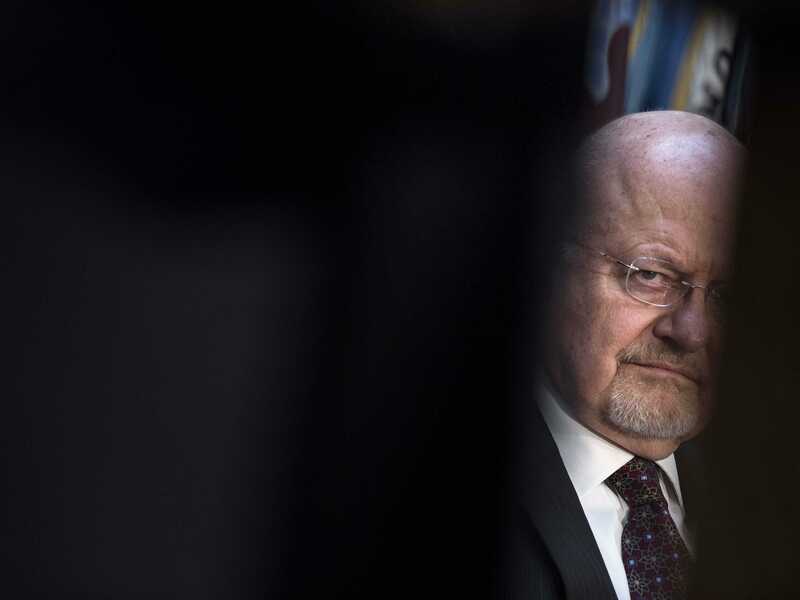 As Director Of National Intelligence, a job created after the Sept. 11, 2001, attacks on the United States, Clapper oversees the CIA and some 15 other intelligence agencies, making his involvement in the release surprising. U.S. officials said it was the first time a National Intelligence Director had been involved in such a high-profile diplomatic matter. U.S. officials said it was the first time a National Intelligence Director had been involved in such a high-profile diplomatic matter. An Obama administration official, who declined to be identified, said there was no connection between Clapper’s trip and the issue of North Korean nuclear weapons, but that he acted as a presidential envoy with a broader mandate to listen to what North Korea had to say. Arrangements for the release had come together in the past several days and North Korea had asked for a high-ranking envoy to be involved, the official said. Clapper went to Pyongyang but there was no indication that he met personally with North Korean leader Kim Jong Un. The men were released just hours before President Barack Obama was to start a trip to Asia that will include talks with Chinese leaders about how Beijing can use its influence with North Korea to rein in its nuclear weapons program, U.S. officials have said. “It came out of the blue. One minute he was doing farm labour and the next minute they are saying, ‘You are going home.’ Just like everyone else, he was surprised,” he said.